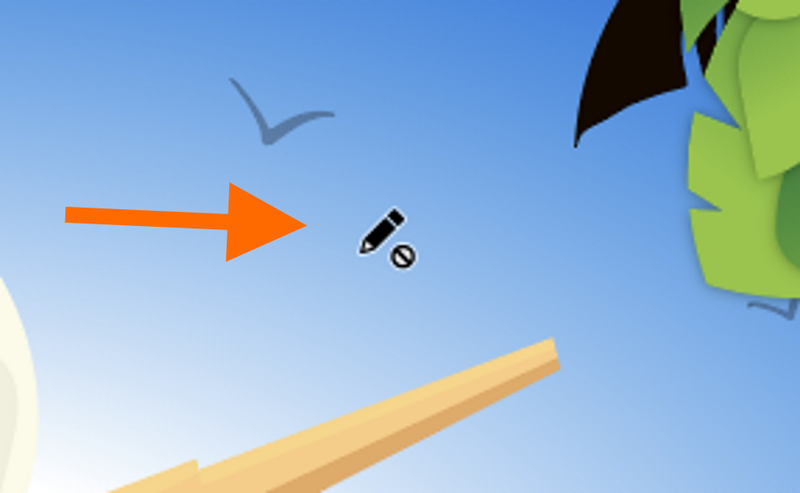 Why is the cursor locked as a pencil in Adobe Illustrator CC? Clicking on the Selection Tool does not change the cursor. Why is this? I am on Windows 10, Illustrator CC version 23.0.1. PS: I am an Illustrator newbie. It looks like the layer you are trying to draw on is locked. You can either unlock the layer in the layers panel, or create a new layer. Why can't I edit text in Illustrator files from China, and how can I help it? Help! Why is my image divided into these small squares/boxes? What's the function of this cursor?